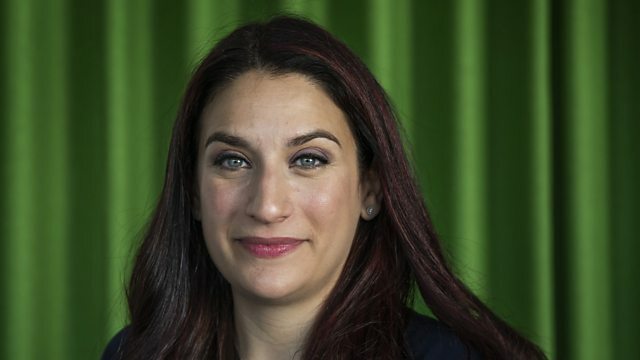 MP Luciana Berger resigned from the Labour Party this week to join the newly-formed Independent Group. For years she has been the target of sustained anti-Semitic abuse, and has criticised the Labour Party's handling of the issue. One of the reasons she gave for leaving the party is that she has come to view it as "institutionally anti-Semitic”. Her resignation comes within days of her facing a vote of no-confidence in her Liverpool Wavertree constituency, which was withdrawn after a bitter row.